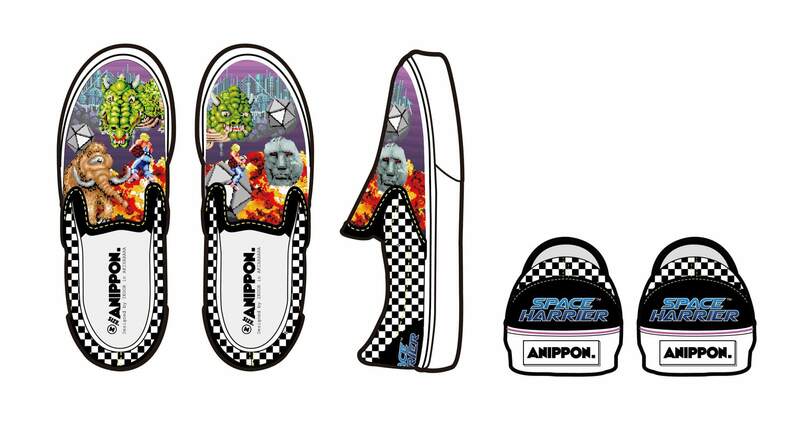 The slip-on shoes brand, “ANIPPON” has started selling slip-on shoes using the motifs of SEGA’S famous games “Space Harrier” and “FANTAZY ZONE” from the 20th of April (Fri.). 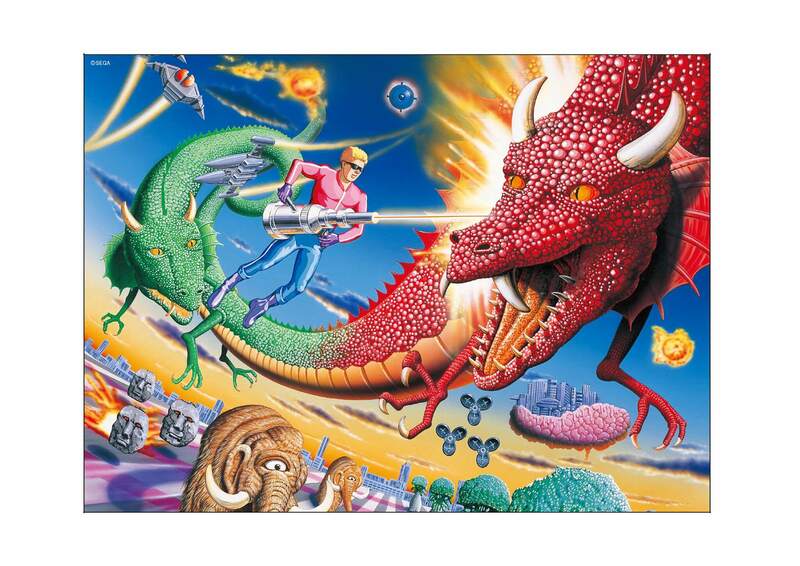 “Space Harrier” is an arcade game which SEGA released in 1985 and ANIPPON used the motif of this game which was sold as the second version of SEGA’s arcade game series named, “Taikan (experience-based) Game.” The design of the slip-on shoes replicating the stages of the game is a must-see! 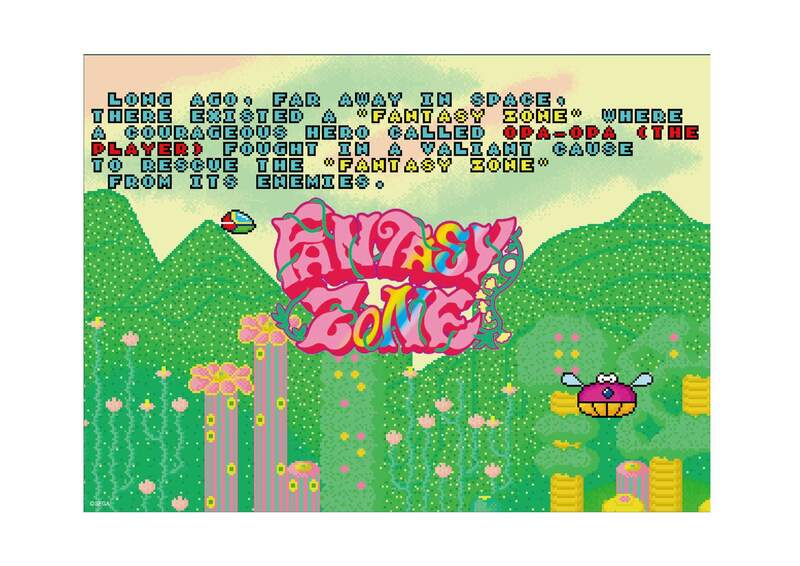 “FANTAZY ZONE” is an institutional use scroll shooting game released by SEGA in 1986. 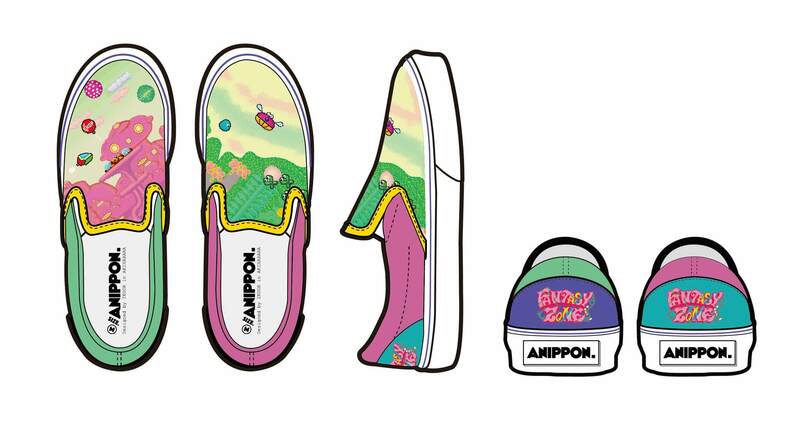 The illustration of OPA OPA is printed on the left shoe. The unsymmetrical design of the slip-on shoes is so cute and they are suitable for both men women. 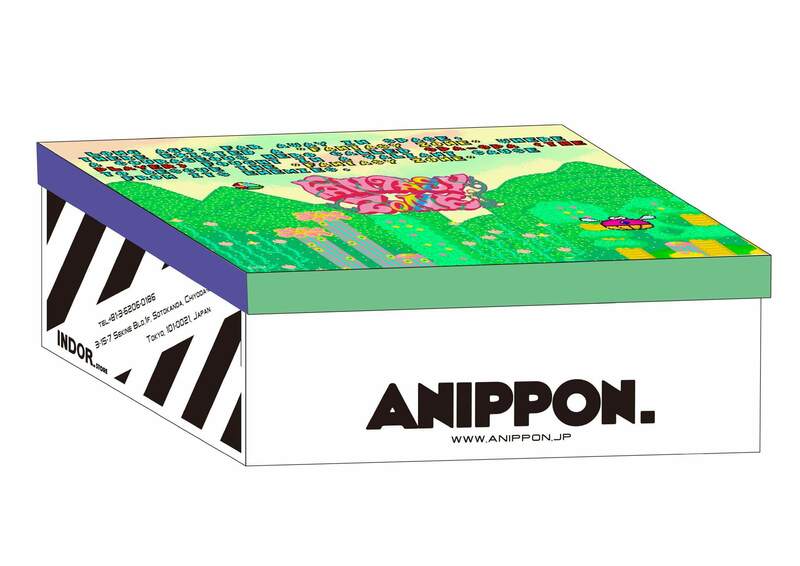 Why not buy this item as a present? 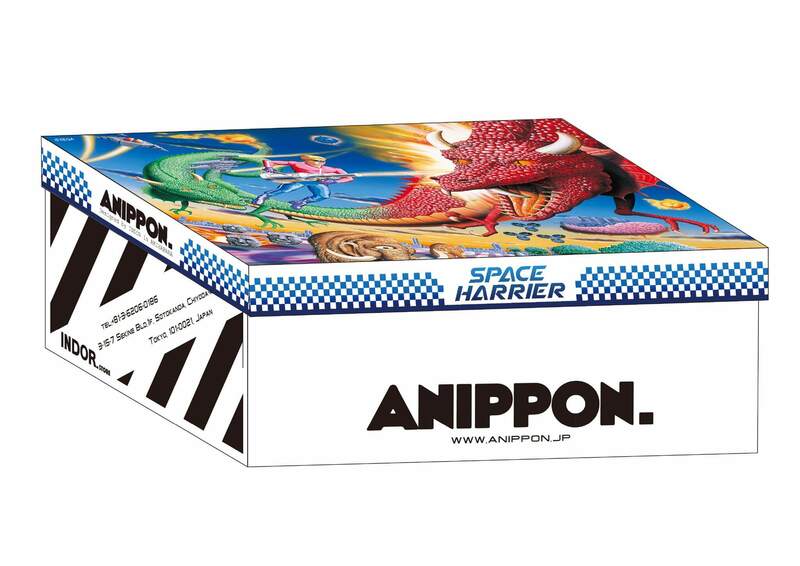 The box of the slip-on shoes replicates the package of the game, so it is suitable to be used as a decoration inside you room. 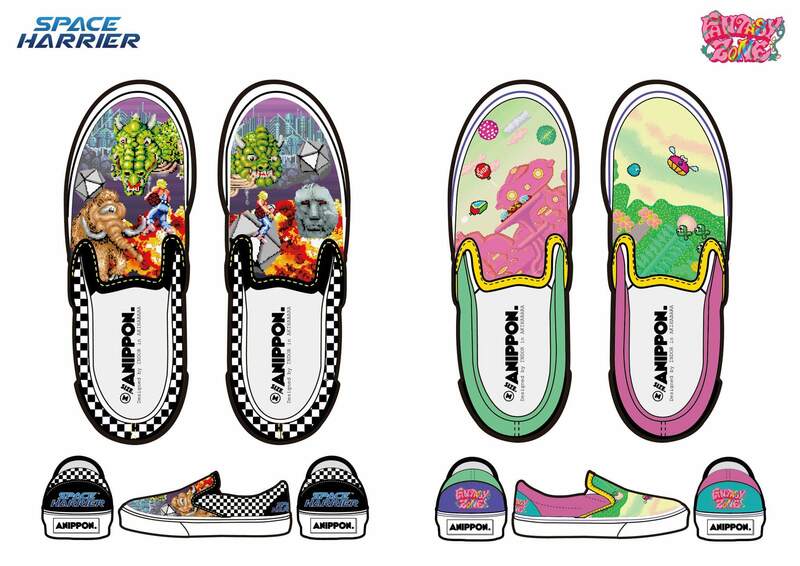 Let’s get these precisely-designed slip-on shoes!